I am working with postgresql 8.4, python 2.7.6 under Windows 8.1 x64. Now, you have a connection. Running SQL is trivial ... as the psycopg2 tutorial would show you. 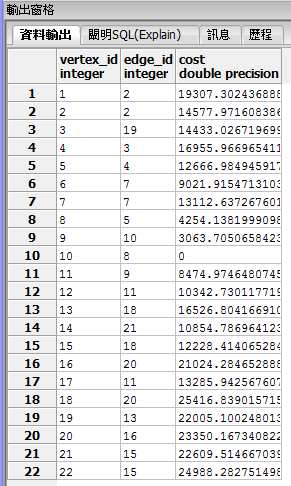 You can be much more sophisticated about how you output row data, etc. The manual has lots of useful examples. Not the answer you're looking for? Browse other questions tagged postgresql python-2.7 windows-8 psycopg2 or ask your own question. How to save results of postgresql to csv/excel file using psycopg2? How to load GeoJSON into PostgreSQL database using Python?